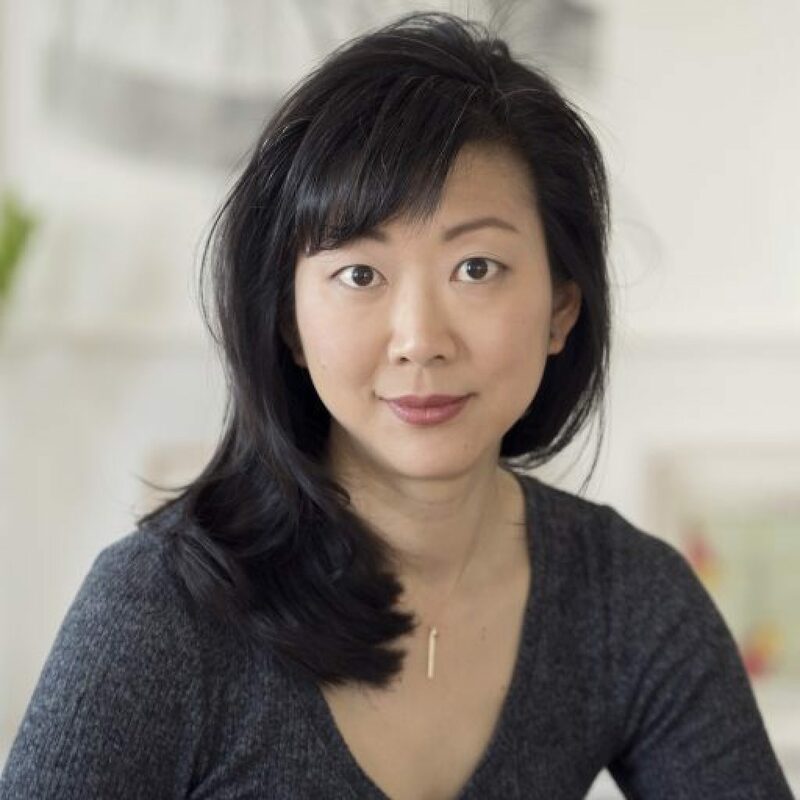 Monica Youn is the author of Blackacre (Graywolf Press 2016), which won the William Carlos Williams Award, was a finalist for the National Book Critic Circle Award and the PEN Open Book Award, and was longlisted for the National Book Award. Her previous poetry collections are Ignatz (Four Way Books 2010), which was a finalist for the National Book Award, and Barter (Graywolf Press 2003). She has been awarded the Wallace Stegner Fellowship at Stanford University and the Witter Bynner Fellowship of the Library of Congress, as well as residencies at Civitella Ranieri, the Rockefeller Foundation – Bellagio, Yaddo and MacDowell. A former lawyer and the daughter of Korean immigrants, she currently teaches at Princeton University and in the Columbia University and Sarah Lawrence MFA programs.